Mortgage lenders are once again easing guidelines to qualify for a home loan. If you are seeking a home loan and have a higher debt to income ratio, you have more options in seeking a home loan than you have in the last decade since the mortgage foreclosure crisis. Fannie Mae and Freddie Mac, two government-sponsored enterprises that back most U.S. mortgages, have both eased their lending rules. Fannie Mae has increased its maximum Debt to Income ratio to 50%. Both Freddie Mac and Fannie Mae now allow borrowers to finance up to 97% of the home’s purchase price. Conventional l lenders are charging higher interest rates to home buyers with higher Debt to Income ratios to mitigate the loan risk. If you are a borrower with a high loan to value ratio, you may have to purchase private mortgage insurance to qualify to the loan from any lender. The loan to value ratio is the value of the home versus the amount borrowed to purchase the home. Private mortgage insurance is a tool for the bank making the loan to protect the investment in the loan. The bottom line for these changes is that potential homeowners with higher Debt to Income ratios or with lower down payments now have the option to purchase a home. Even though the lending guidelines have loosened, they are still tighter than they were during the subprime lending boom in the early 2000’s. 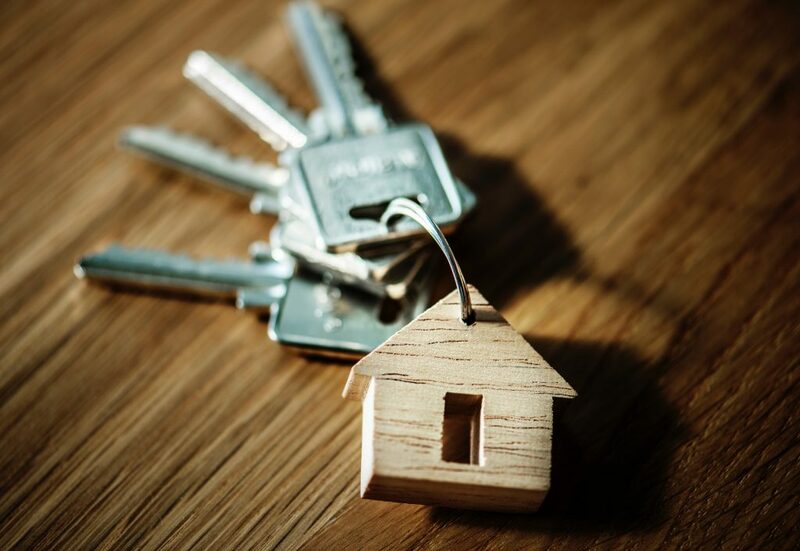 Persons seeking to become homeowners should weigh all factors when looking at the feasibility of taking on a home mortgage. Things to consider include your net income versus your monthly expenses, any rainy-day saving fund you may have, and your Debt to Income ratio. The thing to avoid with a home mortgage is ending up in foreclosure. Home ownership is a great joy as well as a great responsibility. Make sure that when considering a home purchase you are prepared for both. Contact me, Attorney Heather Moseman, if you need an experienced, knowledgeable real estate attorney in Northeast Ohio.